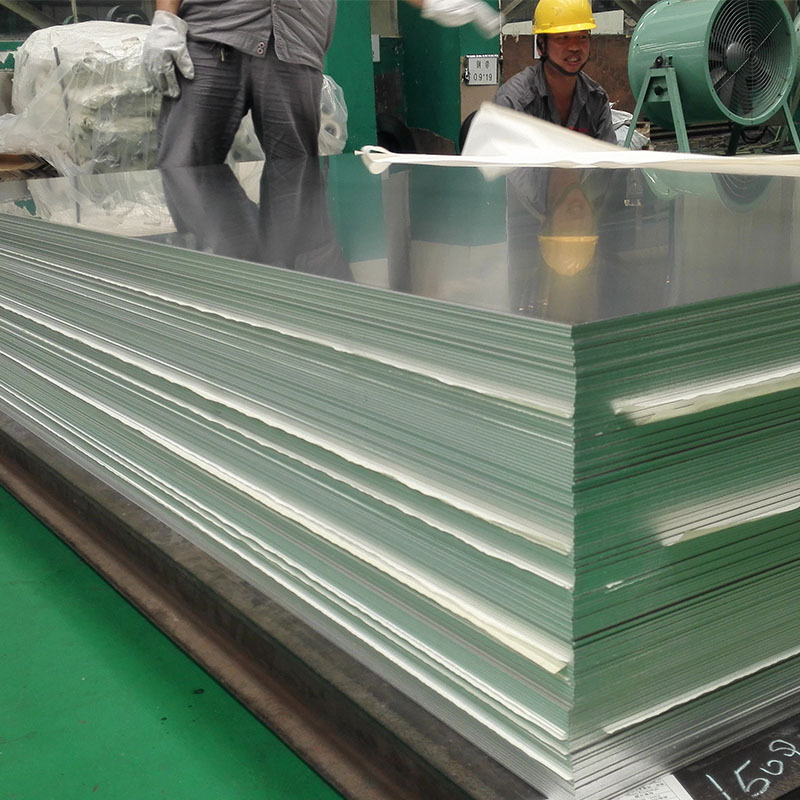 5182 aluminum sheets, with similar magnesium content to 5083, has higher strength than 5052, also has high corrosion resistance and better formability, can be welded by many methods such as MIG, TIG, Spot Welding and Electron Beam, is an ideal material for can body. Cans body aluminum alloy 5182 manufacturer by Mingtai Aluminum is reliable with guaranteed quality. 2. High corrosion resistance and strength. 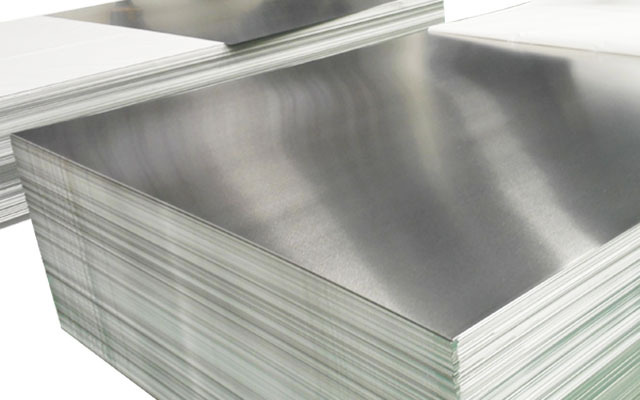 MINGTAI Aluminum, equipped with advanced equipment and technology, is one of the leading aluminum manufactures processing Aluminum Sheet in China and 5182 cans aluminum supplier in USA. Make sure the quality guaranteed and reliable at low price. 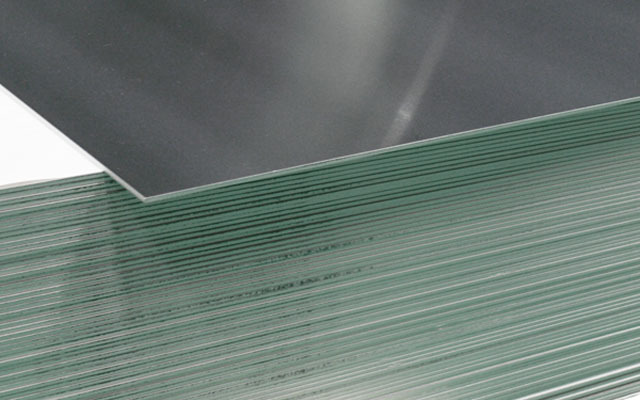 Looking for ideal 5182 Aluminum Alloy Manufacturer & supplier ? We have a wide selection at great prices to help you get creative. All the 5182 Aluminum Alloy for Can are quality guaranteed. 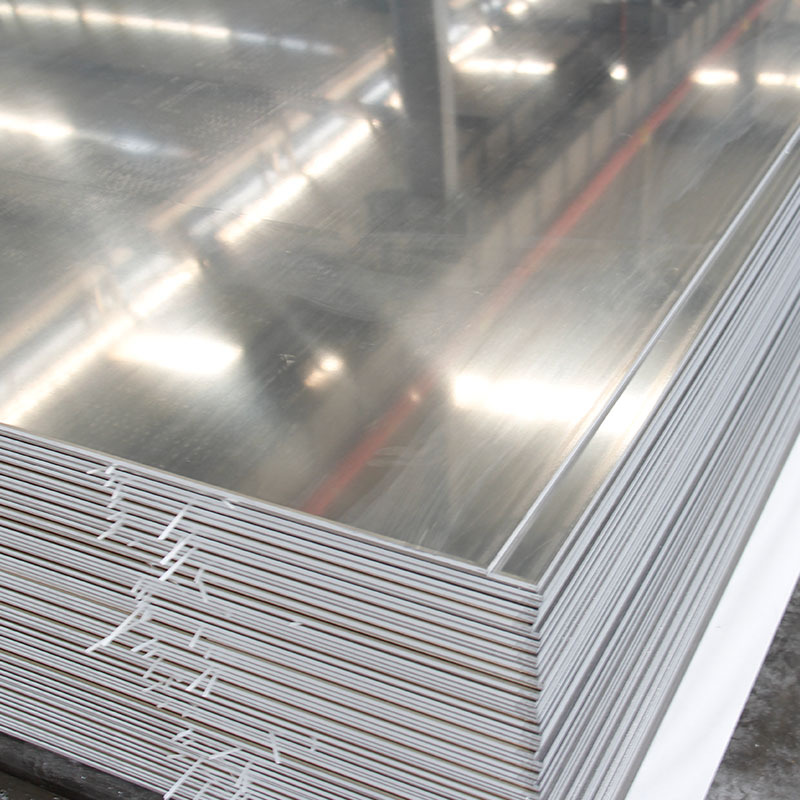 We are China Origin Factory of Can Aluminum Sheet. If you have any question, please feel free to contact us.